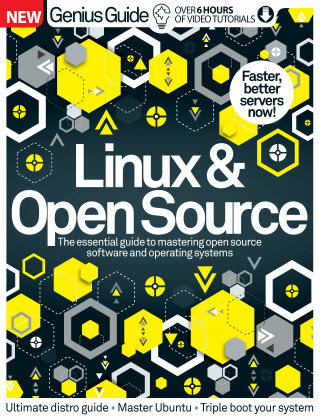 With Readly you can read Linux & Open Source Genius Guide and thousands of other magazines on your tablet and smartphone. Get access to all with just one subscription. New releases and back issues – all included. Linux and other open source software packages can give you an exhilarating sense of freedom in making your computer your own, no matter what you use it for. In this Genius Guide, you’ll learn advanced tips for how to get the most out of the latest distros, and find projects to try out. We take a look at the best distros and software of the year so far, and show you ho to get faster, better servers now.